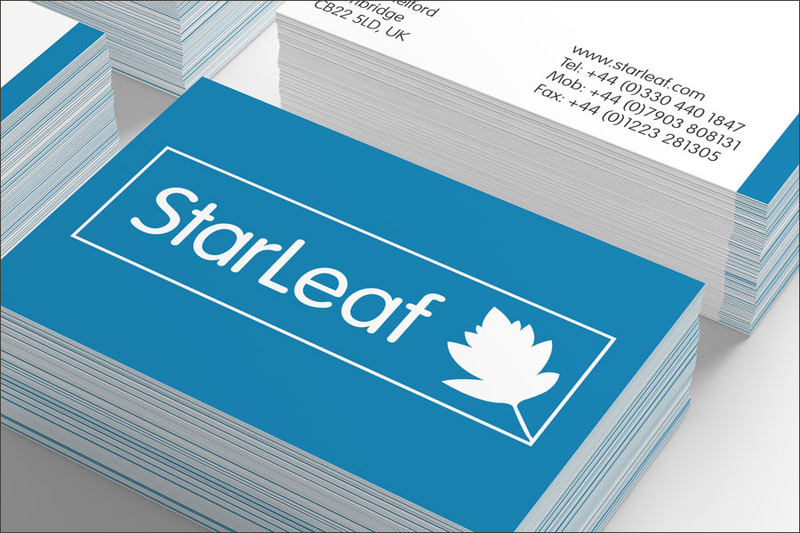 Being geeks ourselves, we were delighted when telecoms start-up Starleaf contacted us about working on a branding project with them. 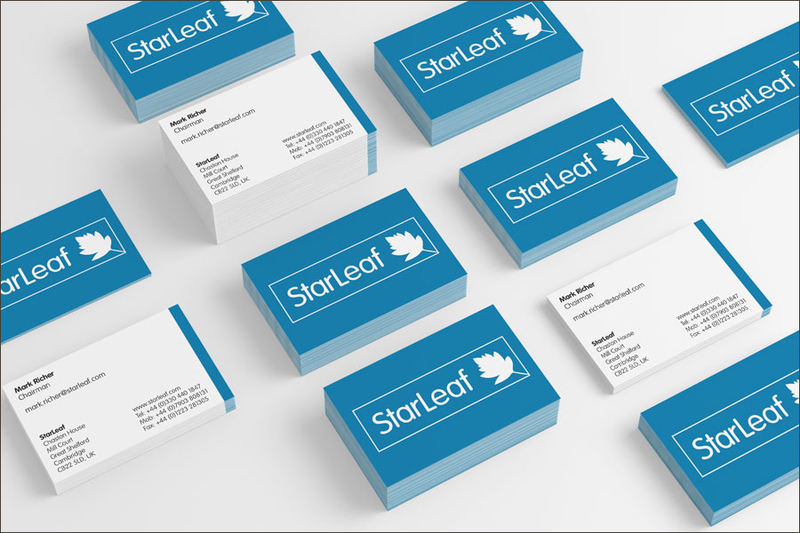 Mono Industries worked with us to come up with our company branding swiftly followed by our website and various photography sessions. 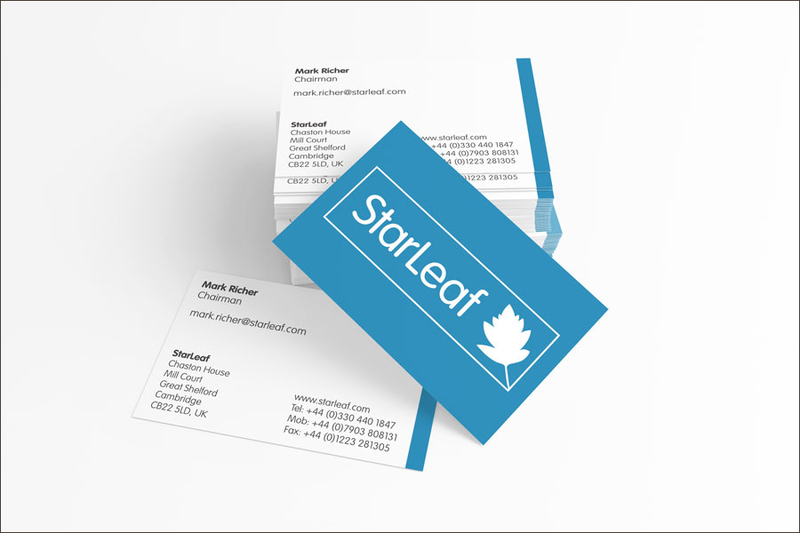 They were fun to work with and came up with creative and elegant ideas. 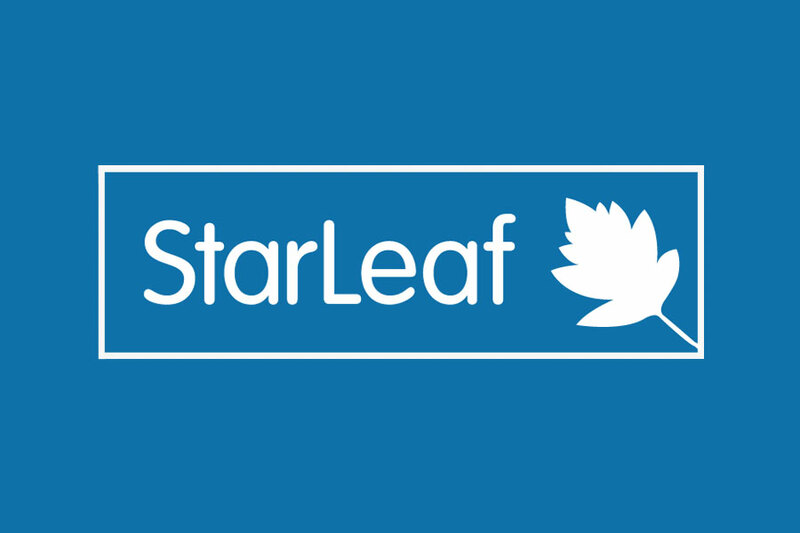 As a result, we have had numerous compliments about the Starleaf look and feel.